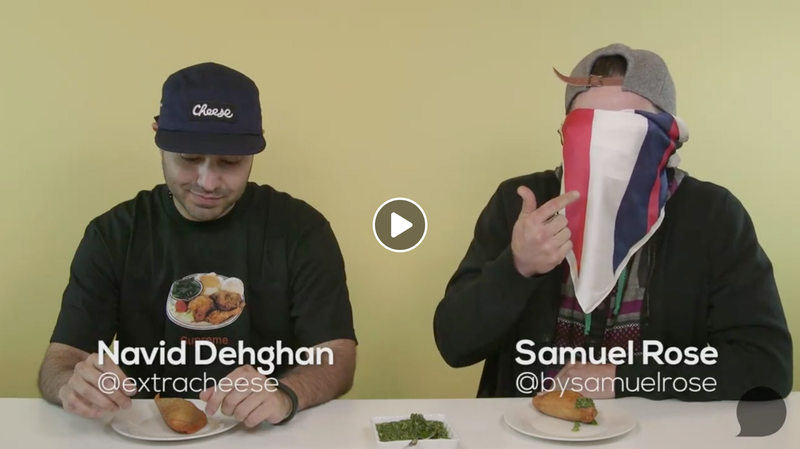 We recently launched a new web series called “Unseen Heroes Eats” where we try different foods from the vendors that attend our events. The following is what happens when you mix amazing food, cameras, blindfolds, and excitement together in one video. Click the play button and then mark your calendars GATHER: Oak Park every second Thursday! The Seen is an online magazine from Unseen Heroes that highlights our expanding community of designers, artists, makers, chefs, bartenders, entrepreneurs, small business, corporate companies, developers and the unique collaborations that happen when we all work together.